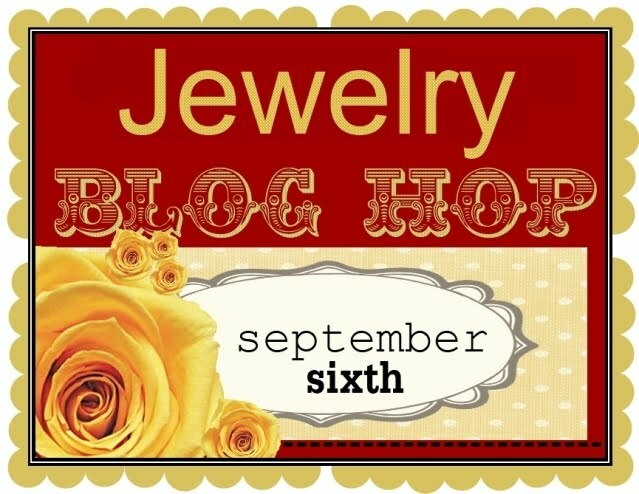 If you love jewelry and crafting, this will be the blog hop for you! Make sure to stop back by the GCD Studios blog for all the details on September 6th! GCD Studios + Sculpey = Fun!!! Do you have your hop on?